Welcome to the winter edition, of what is now becoming a monthly roundup of what I consider to be some of the best SEO and internet marketing article. Without much ado, here are some of the most exciting and informative articles I came across during the month of February 2017. 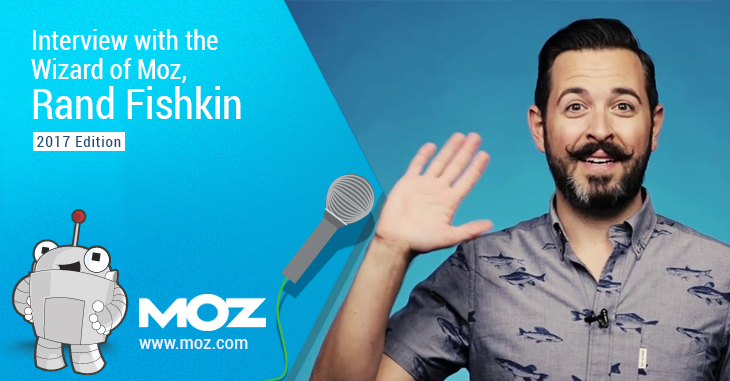 “Interview with the Wizard of Moz: Rand Fishkin” by Sreelal G Pillai on techwyse. Founder of Moz Rand Fishkin is one of the most well-known person in internet marketing world. This is the latest interview with him. I will not be talking too much about it since you can find everything by clicking the link above. 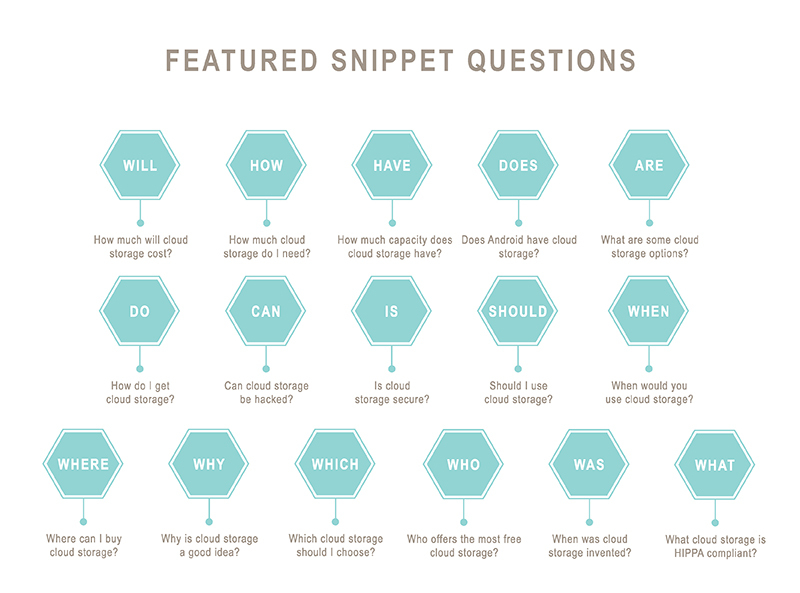 The questions group as a whole is fantastic at earning featured snippets, especially paragraph snippets. “How” (46.91%) and “Have” (17.71%) significantly outperformed the other questions when it came to earning lists. “Which” (16.20%) was the top performer by a wide margin for earning tables. “121 Free Podcasts that Will Make You a Successful Marketer” by Adithya Murali on techwyse. This is a very detail post with free podcats. I think author did a very good job and compiled a really great list. All 121 podcasts you can listen from this post and no need to visit other sites. Each podcast has its own description. “Google Search Algorithm Update February 7th” by Barry Schwartz on Search Engine Journal. On February 7th was search algorithm update and many webmasters report about drop in rankings. Some people say that more spammy sites appeared in TOP10. SERPs movements again in our vertical. We’re seeing some recoveries from previous penguin casualties and some domain crowding. Spam STILL having a huge positive impact. “What were Google’s biggest search algorithm updates of 2016?” by Rohan Ayyar on Search Engine Watch. In is infographic. “5 Advanced Blogging Tips to Get More Traffic, Emails and Revenue” by Robbie Richards on his own blog. “144 Catchy Email Subject Lines Guaranteed To Stand Out In A Crowded Inbox” by Danavir Sarria on copymonk. It is not a secret that good email subject lines can guarantee that your email will be read. According to the statistics more than 95% of emails have boring subject lines. “How to check Fake News using Majestic” by David Kenning on Majestic blog. It seems that more people today get their news from social media. At the same time there are many fake news and people do not want to spend their time checking this. Majestic has analysed a BuzzFeed report “50 Of the Biggest Fake News Hits on Facebook From 2016” and showed how to check if this new is fake or not.